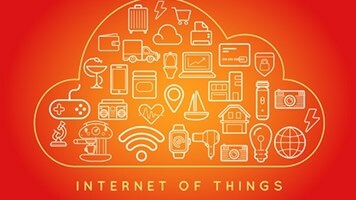 Home entertainment systems, health monitoring devices and connected cars are all top of the list when it comes to perceived Internet of Things (IoT) threats, according to a new poll of information security professionals. Security vendor Lastline surveyed over 300 IT pros at the recent Infosecurity Europe show in London, asking them which categories of IoT they were most concerned about. Home entertainment systems like smart TVs and streaming media players came out top with nearly 37%, followed by healthcare and health-monitoring devices (34%), and connected cars (32%). Wearables (29%) and smart home devices including alarms, cameras and smoke detectors (28%) were also popular. However, kids toys and monitoring solutions (18%) raised the least concern of all categories. That’s despite the high-profile breach of electronic children’s toy manufacturer VTech last year. 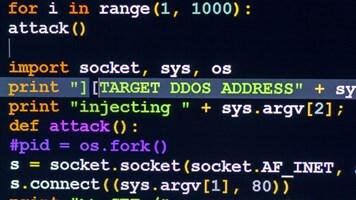 “The very nature of hacking dictates that people will find the new and innovative hacking targets, such as hacking into toys, smart TVs and refrigerators which are seemingly harmless, and try and compromise them - simply because they can,” argued Lastline VP of product development, Brian Laing. Laing recommended consumers to limit their purchases to only “essential” smart devices. 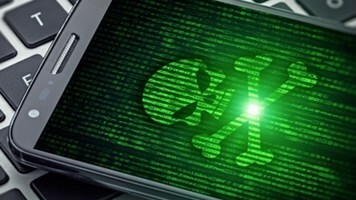 Users should also keep patches up to date on all devices, to use unique, strong passwords if prompted, and to ensure all devices at home are put on the guest network. This will ensure security-by-separation, where even if a device is compromised, a breach will not be able to spread into other parts of the network. 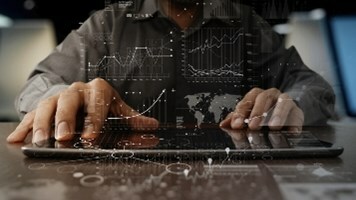 Wearables are a particular concern from an enterprise perspective as increasing numbers of users bring them into the workplace to connect to the corporate network. They were predicted to be the top cause of security breaches in research from Spiceworks released in April. It claimed the number of wearable devices connecting to corporate networks has grown from 13% in 2014 to 24% today.